The Alpharetta Aviators have partnered with JumpyStuff. The partnership will ensure that there will be a water slide as well as multiple Jumpy Houses at the 15 Aviators home games.. There will also be a combination of Snow Cone Machines, Cotton Candy, etc at the concession to ensure the kids and families have a fantastic time at the Aviators ball games. The Jumpy Houses will be free for all kids who attend the games. Any profits from the sales of food, beer, candy, cotton candy, snow cones, etc will go back to the American Legion Post 201 to support our Veterans!! Today the Alpharetta Aviators has engaged entrepreneur and long time baseball scholar to take on the role of General Manager. Izzy Rossy will work with son Vincent Rossy and they will run the day to day business operations for the Alpharetta Aviators.We are fortunate to have Izzy on the team and we look forward to creating an exciting experience for the fans, as well as the players. Izzy has been a long time business owner and has been working for the past 15+ years in the Boston Redsox Spring Training Organization in Fort Myers, FL. He handles multiple aspects of security and operations. CorTech International has become a committed sponsor to the Alpharetta Aviators and is excited about the commitment and initiative that the Aviators have to give back to the community as well as multiple charitable causes.CorTech is also excited to have a new affordable competitive professional baseball team in the greater Atlanta, GA area. This will be exciting entertainment for people of all ages in the community. 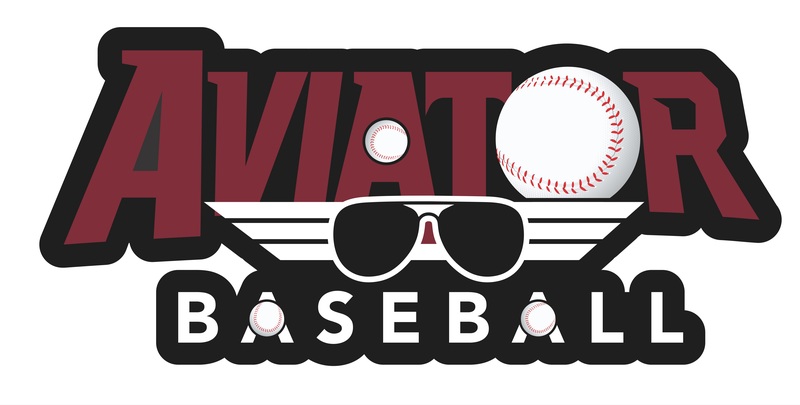 We are excited to announce that on 12/5/2017 the Sunbelt Collegiate Baseball League has sold the Alpharetta Aviators (Formally the Alpharetta Braves) to the Rossy's (Vincent and Izzy Rossy) for a non-disclosed amount. The Rossy's will work with the Sunbelt League to ensure a great baseball experience for the players. Brandon Boggs will continue be the Manager of the Alpharetta Aviators.